Company Profile ...the most important, least read page. We know you're after information and that you want to get at it as quickly as possible. We don't want to bore you, that's not good business. However, if you're about to make a decision regarding who to trust with an important purchase or the repair of some gear, than this page is very important. MDI PrecisionMotorWorks began operation in 1987 out of necessity. Problems encountered as a studio owner/operator led Jeff Gilman to the creation of a service company with the ability to restore the mechanical and electromechanical components found in professional recording equipment. At the time, electric motors and other precise assemblies were problematic even for the very best "electronic" technicians. Specialized knowledge and equipment was required to effectively repair these parts. While many agonized over the exorbitant fees charged for "new" parts, it was clear that older parts could and should have a continued useful life if they could be rebuilt. These facts, coupled with the lack of OEM support for many aging machines, became the basis for the formation of MDI PrecisionMotorWorks. With a background in electromechanical engineering, Jeff Gilman dedicated efforts to the repair and maintenance of those "very little, very important, and very expensive things" that were collecting in the back rooms and basements of every major recording studio. In short time the word spread. At last, "here was an option". No longer was it necessary to purchase a "new" capstan motor, rolling guide or other "doo-dad". Costs were kept to 1/2 to 2/3 the cost of new.... and, rebuilt motors carried a factory new warranty and were guaranteed to perform as or better than new - to meet or exceed all specifications. We stand by what we do like there is no tomorrow. Great service companies back their work or for them, there will be no tomorrow! Our list of clients is impressive, worldwide and more than likely there's someone nearby or someone you know who speaks highly of us. Extraordinary service and support is the foundation of our longevity and our unimpeachable reputation. Widely known for our ability to fix things that the "other guys" can't or won't, we apply ourselves across many disciplines - not just audio. Over the years we have dealt with some extraordinary requests. Our sensitive, dual-axis spin balancing machine (for motor armatures) led Raytheon to our door for modifications to some of their in-house semiconductor manufacturing equipment. In 1997, our mechanical expertise was called upon in consultation with The Liberty Mutual Insurance Company in the development of several of their safety related products. In 1999, our aid was enlisted in the redesign of a 1/2 HP, 3,600 RPM, hi-voltage, spark gap generator. This "Frankenstein" device was capable of throwing a 100 kVolt lightening bolt across a 6-8 foot span. (we found the need to change our underwear on several occasions.) We believe that our engineering know-how and flexibility is what makes us so uniquely qualified to handle your request...after all, tape recorders just may be the easiest thing we do! Beginning in 1994, we became far more involved in total recorder restoration. A comprehensive program for the Ampex ATR-100 continues today and has led us deep into the search for improved transport control and superior audio electronics. 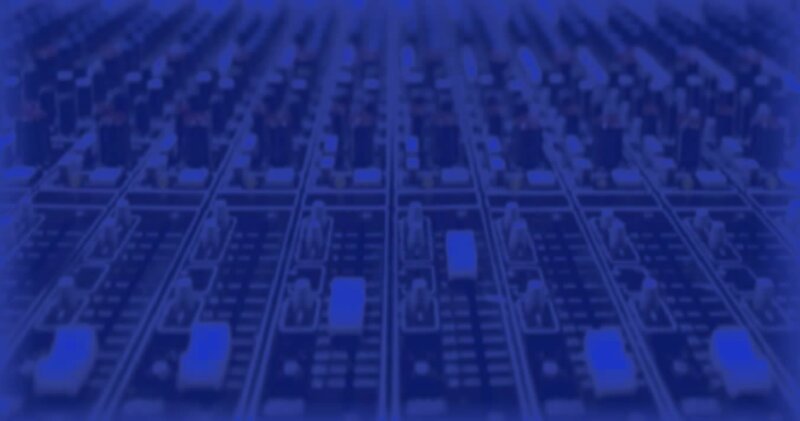 We've run high end PC based audio spectrum analysis to provide detailed proof of performance, and like nobody else, we're equipped to handle tape recorders for any and all repairs. The name MDI PrecisionMotorWorks has become the Quality Standard for tape recorder upgrades, products and repairs. Simply put...If you've got a question, we've probably got an answer. Talk to us and "Who we are..." will be obvious. We're THE RIGHT CHOICE!